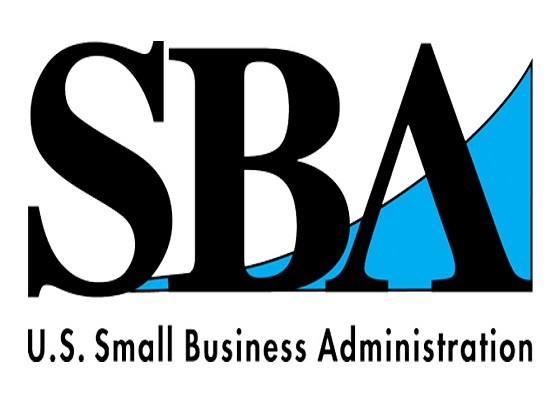 Small nonfarm businesses in Imperial, Riverside and San Diego counties in California and the neighboring La Paz and Yuma counties in Arizona are now eligible to apply for low-interest federal disaster loans from the U.S. Small Business Administration. These loans offset economic losses because of reduced revenues caused by the drought in Imperial County that began Jan. 1, 2017, announced Director Tanya N. Garfield of SBA’s Disaster Field Operations Center – West. By law, SBA makes Economic Injury Disaster Loans available when the U.S. Secretary of Agriculture designates an agricultural disaster. The Secretary declared this disaster on March 3, 2017. The deadline to apply for these loans is Nov. 3, 2017.